*Please be aware that if we are not providing the Christmas Lights, and the lights that you have are a different length than the ones we provide, it will be charged by the foot in order to account for the difference in strand length. Please contract the office for more details. 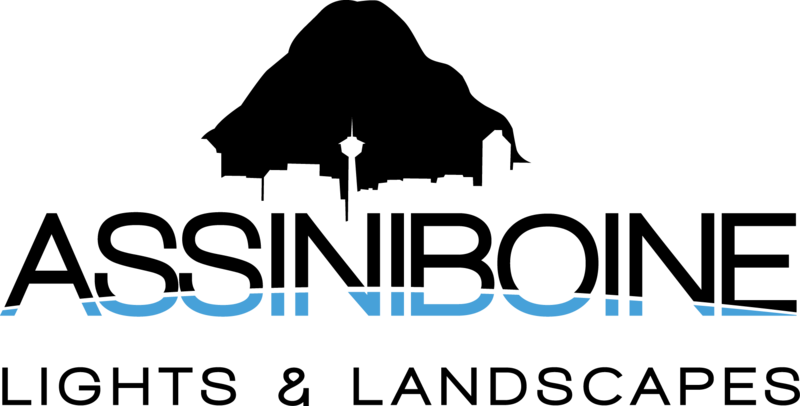 Out of Season Installations & Fix Ups – Our Late Season prices do apply and will be completed on an intermittent basis determined by demand and availability. Fixing Existing Installed Lights – Our minimum charges do apply for this type of work, however the cost could be more depending upon the condition of the lights. In some circumstances the crew may recommend that all of the lights be taken down and then re-installed. Additional product (lights or clips) charges may apply. Take downs are not included in the installation cost. Please click to view the Take Down information and pricing. Crews reserve the right to either refuse to install or to waive the one fix per holiday season if the lights are in poor condition. Client will be contacted with the choice. A travel charge starting at $30 may be applied to jobs outside of Calgary. This is including, but not limited to, Okotoks, Airdrie, Cochrane, Priddis, Bragg Creek. Canmore & Banff travel charge starting at $75. 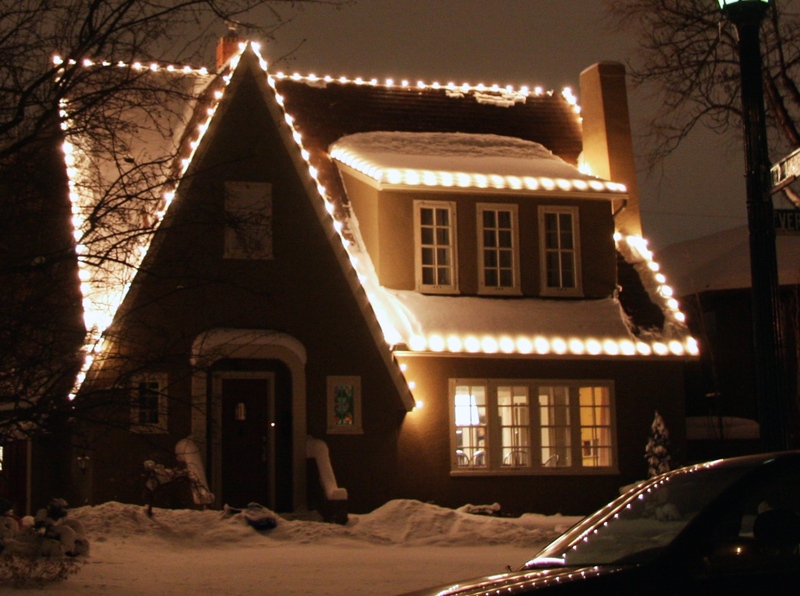 The travel charge will be waived if a neighbour gets their lights installed on the same day. Cancellations must be made a minimum of 24 hours in advance or a $50 charge will be processed. C6 LED double wrap for house installations $40/strand. C6 LED double wrap for tree installations +$10/strand. Clipping every C6 LED bulb $60/strand. 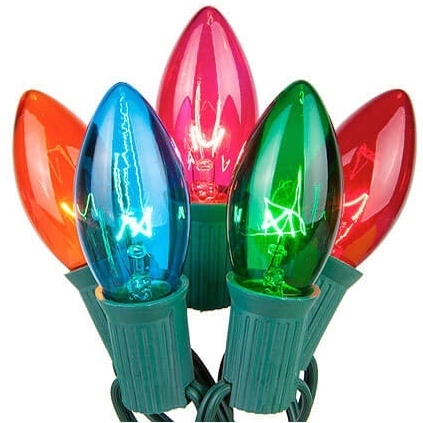 Long spools of lights will be charged at an additional $0.20/ft for installation. It is much harder and more time consuming for the crew to achieve the professional look that is expected with this type of product. We do not recommend buying strands longer than 34ft in length. Branch wraps for trees are an additional $5/strand to install. For commercial or ‘special’ installation (solar, brick, metal, etc.) pricing may vary. For Commercial or Special installations please contact the office for more details.